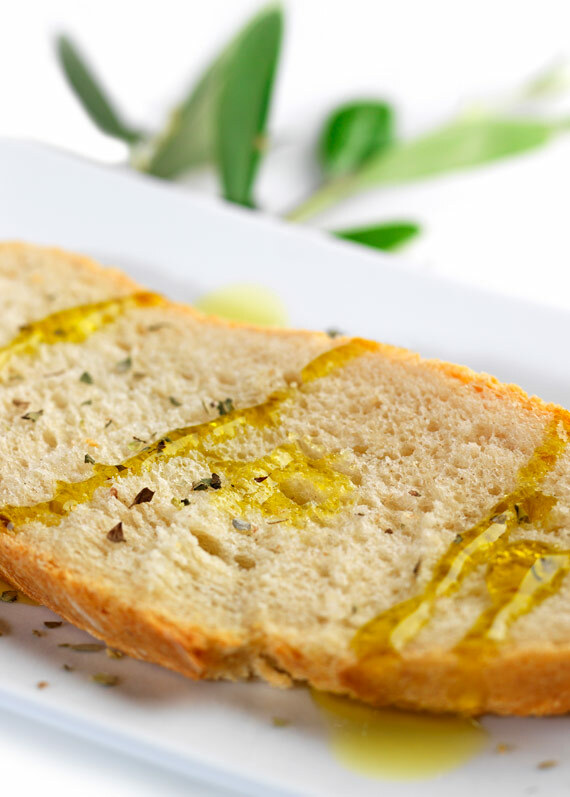 Lightly toasted fresh bread, a good trickle of olive oil, some tomato, either sliced or directly squeezed on the bread, and two or three walnuts to accompany. That is how simple the Mediterranean diet is. This is why it is so easy to have a balanced diet or give a tasty and healthy Mediterranean touch to any dish from any country. Add company to any good conversation and you will enjoy the Mediterranean lifestyle wherever you are. …because Borges provides you with exceptional oils, delicious nuts and dried fruits, imaginative vinaigrettes and sauces, and many other products to help you create your own Mediterranean dishes or why not, to finish off your classic recipes with a subtle but unerring Mediterranean touch.